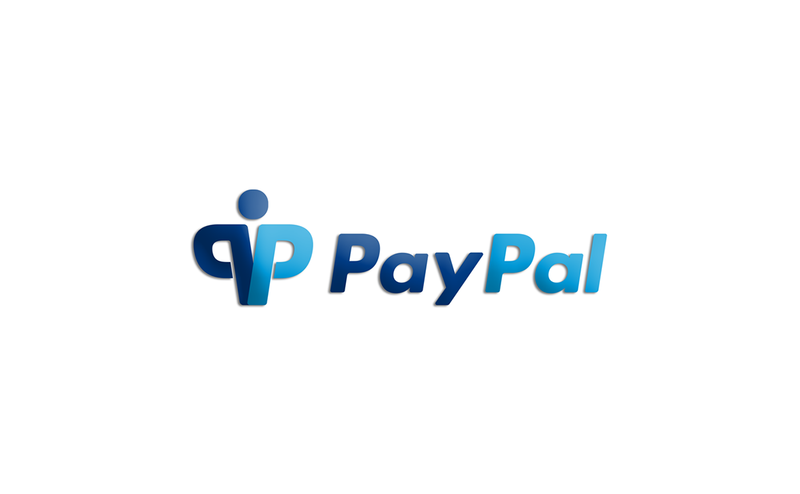 a very close, intimate friend; comrade; chum. 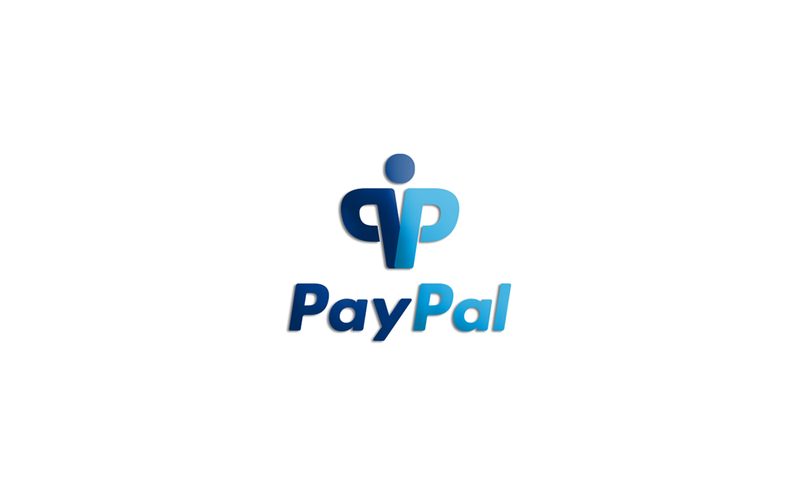 verb (used without object), palled, palling. 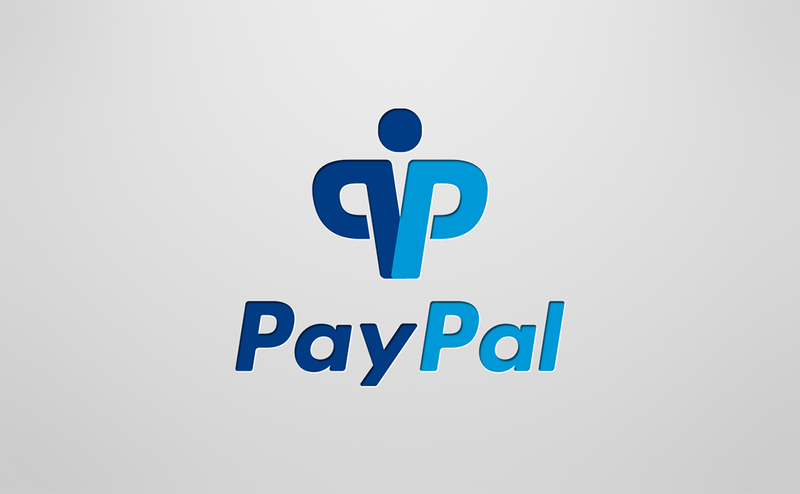 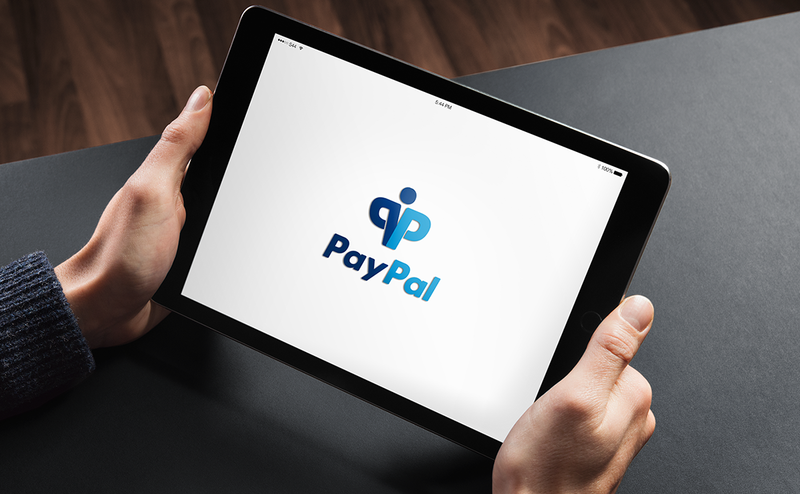 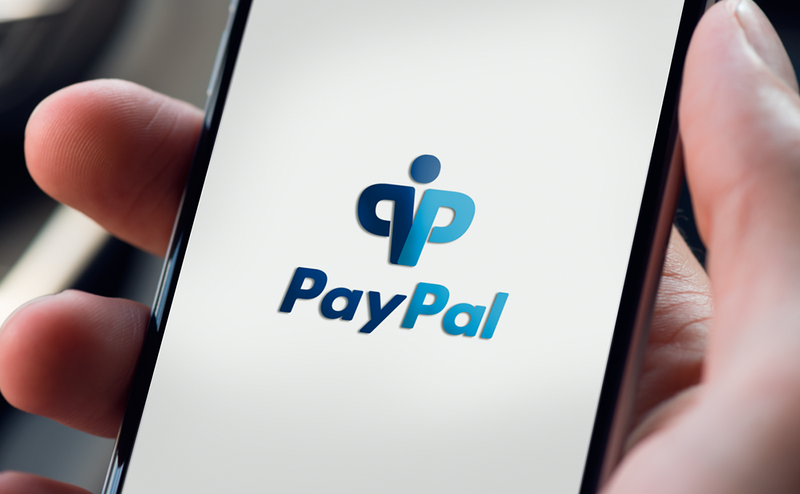 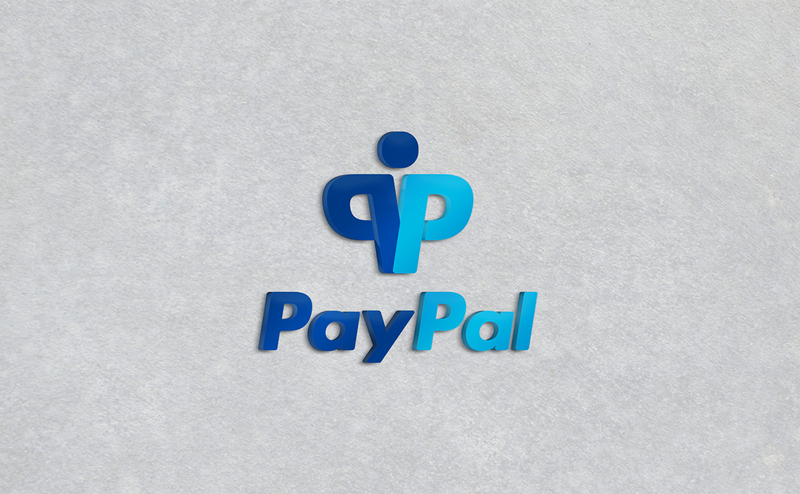 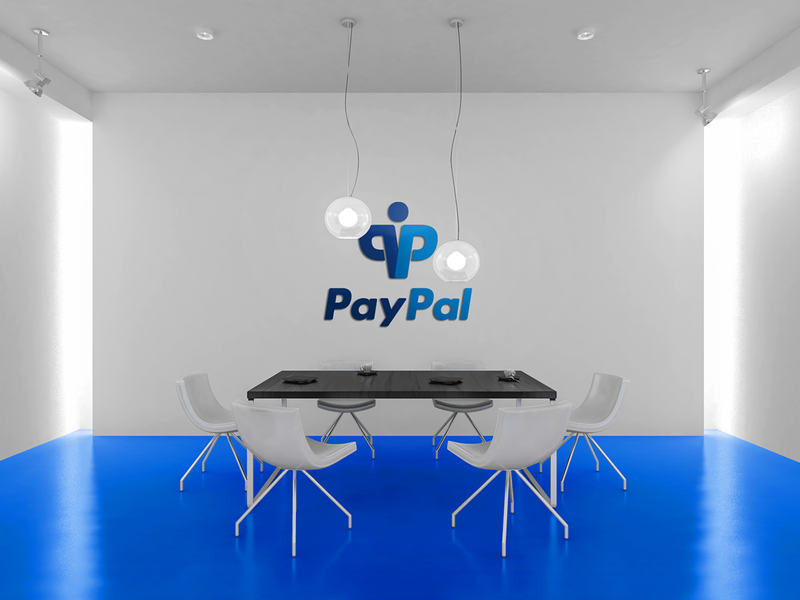 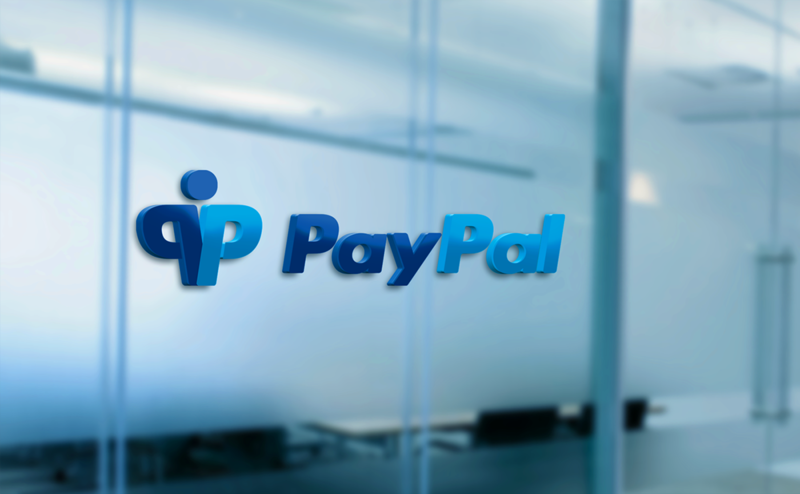 "Pal-Logo", design concept for Pay Pal.